Revision. We all know how important it is. Yet, it's so difficult to get our students started with it, let alone doing it in a focused, efficient and effective way. 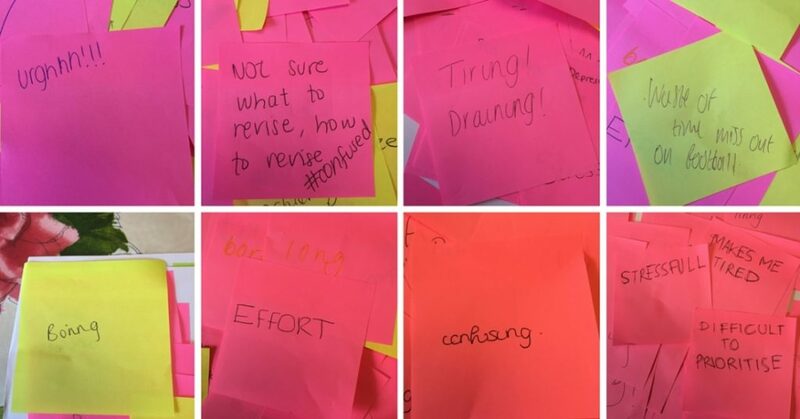 What are your students' key objections to revision? Do they find it boring? Do they not know where to start? Do they simply find the thought of it over-whelming? Is it too much like hard-work? Once upon a time I was confused and intimidated by revision. However, I set to work and found out what was involved in really successful revision. This was fundamental to me getting 5 A Grades at A-Level and a 2.1 in my Geography degree at Cambridge University. I went on to become a Geography teacher and have also been an A-Level examiner. In 2017, my book, The Ten Step Guide to Acing Every Exam You Ever Take, was published by John Catt Educational, featured in The Telegraph and given 5* reviews on Amazon. In the Revision Masterclass your students will get the best and most relevant information from the book in an easily digestible form. What's covered in the Revision Masterclass? During the Masterclass I'll take your students on a journey. From feeling confused and daunted by revision to being secure in their understanding of what it is and how to personalise revision to their own needs. How do you prioritise your revision? My fail-safe technique that quickly identifies where students need to put their efforts so that they focus their revision time on the right things. They can use this technique over and over again as they go through their revision process to contiuously identify the areas where they stand to gain the most marks. How do you know which revision techniques to use? Students reflect on their own prior learning experiences to identify which revision techniques are best for them, as an individual, to use so that they don't waste valuable revision time revising in ways that don't work for them. How to combine knowledge and exam skills in your revision – I'll show students the most powerful way to combine learning content and exam practice so that they become exam taking professionals is less time. The importance of breaks and how to spend them – Students get to experience active revision breaks and see for themselves how rejuvenating they can be. Watch the video to see what I mean! One hour session delivered to groups of up to thirty. This gives students a top level understanding of how they should revise and a revision plan that they can use going forwards. I can deliver this workshop up to five times in one day. All day workshop for up to thirty students. In this version we go much deeper into different revision techniques that can be used for long and short term revision as well as having time for students to practice different revision techniques and reflect on what works for them. It is suitable for students in years 10, 11, 12 and 13. 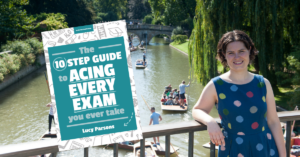 “Exam time is always stressful for students and many were of the belief that they did not know where to start their revision and therefore putting it off or not starting at all. Lucy’s Revision Masterclass gave students the confidence to learn strategies which will help them with future revision techniques. 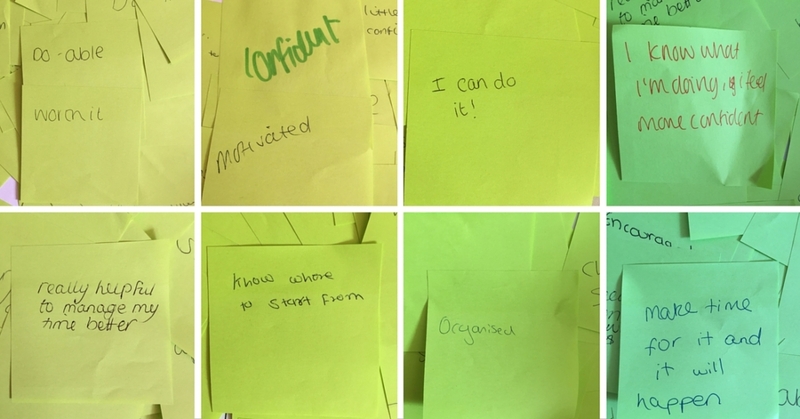 By the end of the session students were feeling far more positive about revision and knew exactly what they needed to focus on, students told me that they felt confident about their exams and would actually look forward to sitting them with confidence. “Thanks for a great day today. My students were really positive and we enjoyed having you – we look forward to working together again in the future!” Paul Pomertantz, Head of Sixth Form, Kingsthorpe College, Northampton. 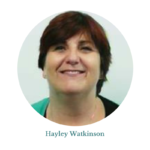 In addition to the student sessions I can also deliver a parent-focused session at the end of the day so that when your students go home they will be fully supported in the techniques they have been taught during the day. My blog is a great resource for students, parents and teachers to refer to throughout the school year for tips on getting organised, adopting a mindset for success and using the right revision techniques. Anyone can access it at any time! 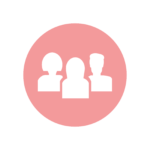 I also have a private facebook group for parents where they can ask questions. Students are welcome to like my facebook page and follow me on twitter for ongoing support. I live in the East Midlands, on the Northamptonshire/Leicestershire border and am happy to drive up to 1.5 hours from home for a day's session. If you are further away than this I will require a hotel the night before. I can travel internationally if all travel and accomodation is paid for and booked three months in advance. If you'd like to discuss me coming to your school to deliver my Revision Masterclass please email me on lucy@lifemoreextraordinary.com or book a time to talk to me. I'll be very happy to hear from you!